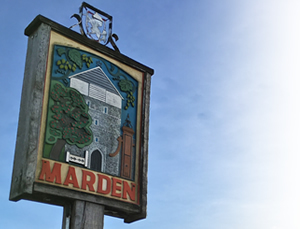 Marden in Bloom are so grateful to those businesses who generously sponsored us earlier this year which enabled us to replant the planters in the village this Autumn and purchase over 5,000 bulbs! 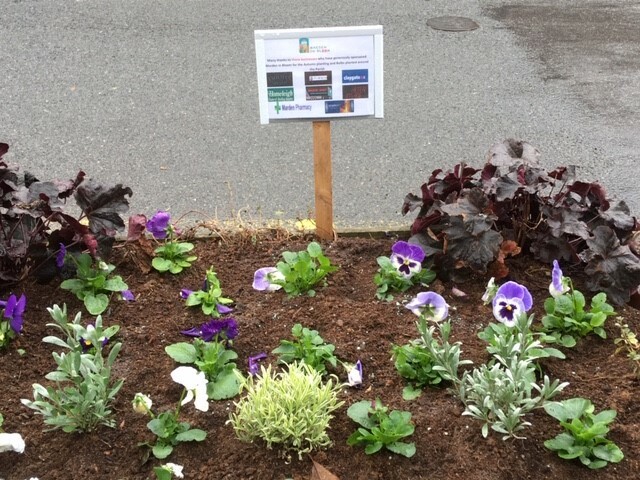 We have placed plaques in the planters listing those businesses who kindly donated. To continue with our project, we have to hold fund-raising events or rely on donations, so any help would be wonderful. Community engagement is our motto. Burtons have been established for 36 years and is the leading company in manufacturing and supplying veterinary equipment in the UK. Due to further expansion, we need to increase our warehouse team again. Warehouse duties include receiving deliveries, booking them in within our stock control system (training will be given) and locating the stock in the busy warehouse. Also picking orders, packaging and then despatching. Must be computer literate. We are looking for a reliable, hardworking person with a methodical approach. Speed, accuracy and attention to detail are essential requirements. Must hold a full UK driving licence and fork lift experience/licence would be an advantage. Salary dependent upon experience. Annual Leave 25 days plus 8 Bank Holidays. Company pension scheme. 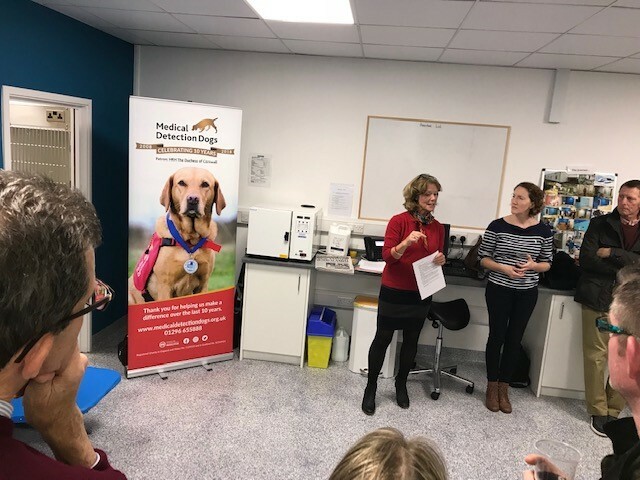 During the MBF’s Event at Pattenden Vetinary Clinic we were treated to a short talk by Bridget Wood on Medical Detection Dogs. How amazing is the work being done by them to save lives and also the research that is trying to artificially mimic the “nose” to detect various cancers. Sean has worked very hard to improve the cellar and is proud to serve a “great pint”. 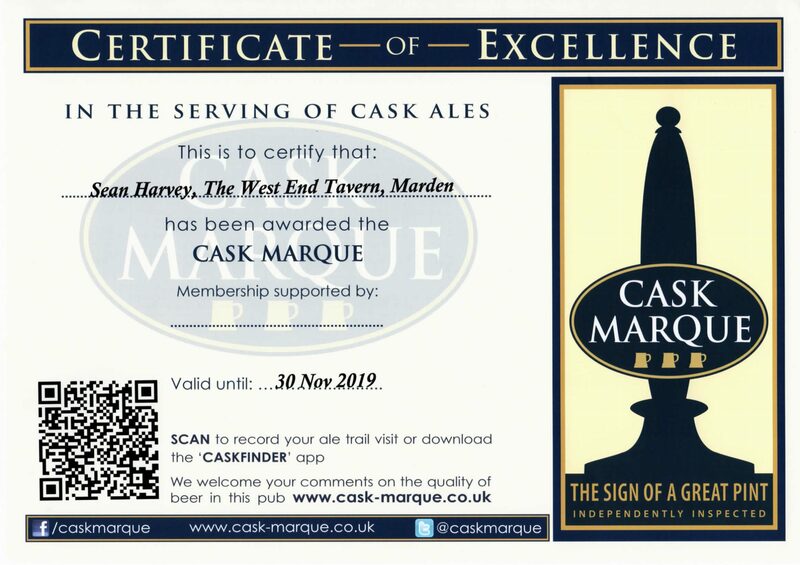 Real Ales are becoming more and more popular and there is now a Cask Finder App which will let you know about the pubs local to you serving real ales as well as tasting notes for most ales. On Sunday 18th November Marden will have it`s own 10K and Half-marathon. Everyone is welcome. For more details please Click Here. On Monday 29th October the Marden Business Forum were delighted to visit a new member of our business community & already highly valued addition to the Marden Community as a whole. 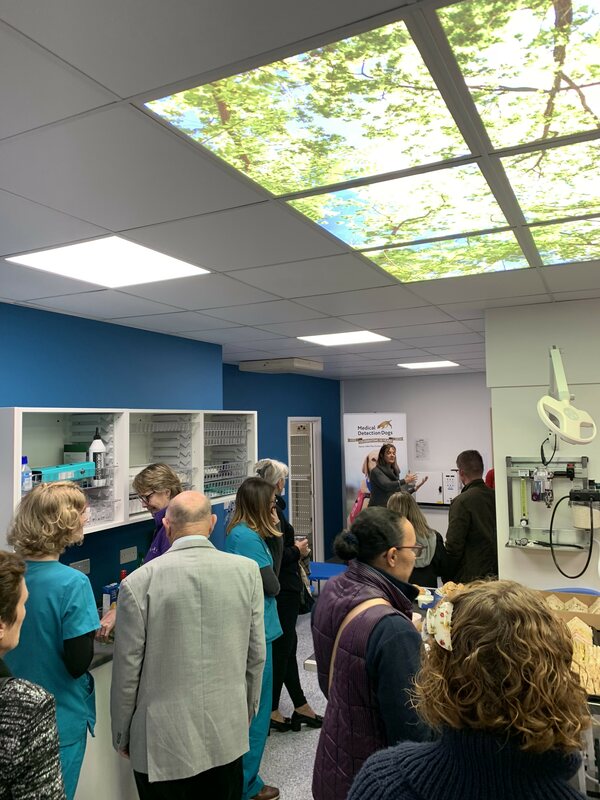 Pattenden Veterinary Clinic is a state of the art practice, thanks in no small way to their close working relationship with neighbors Burtons Medical Equipment Ltd. – the UK`s largest supplier of Veterinary Equipment. David Burton was in attendance, with his son Matt, to support Lara Hummel, Tori Jordan & Janet Clark proudly showing the gleaming facility to a large group of forum members. 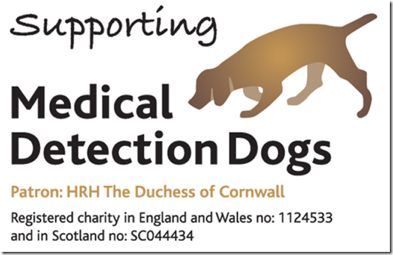 Janet is the practice`s Administrator whilst Lara and Tori are your new friendly practicing Vets. All three have enjoyed an established working relationship for several years before deciding to set up an Independent practice in Marden. Since opening in May this year the practice already boasts nearly 600 clients, mainly dealing with dogs and cats but a few other household pets and chickens along the way. We wish Lara, Tori and Janet all the best for a long and successful future and thank them wholeheartedly for hosting a highly enjoyable & social event. 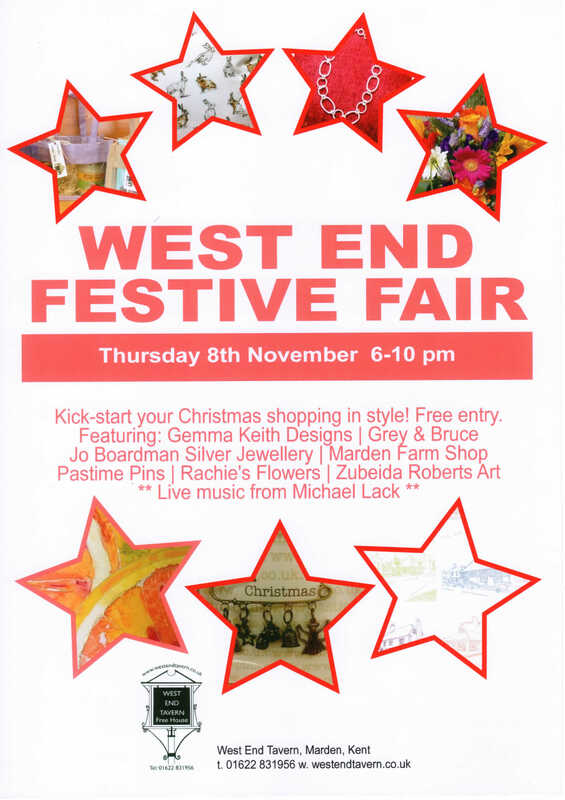 All articles must be emailed to newsletter@mardenbusinessforum.com before 12 noon on Thursday 6th December to be included in the December newsletter.